We understand that tax investigations and conflicts with HMRC can be difficult and stressful for you. HMRC have indicated that they will invest heavily over the next few years in frontline compliance work. They have a duty to investigate, and therefore everyone is exposed to an enquiry. Hamsons understand what HMRC requires as we are familiar with the tax language and procedures to which these frontline officers adhere. Typically the first contact from HMRC is by letter. It is at this point that you may require our assistance. Our professional help at this juncture, together with an appropriately worded reply to their letter, may settle the issue or at least determine how the enquiry will ensue. If it transpires that a meeting becomes necessary, our client procedures ensure that HMRC receive the information they require in a format which restricts unnecessary time wasting, therefore helping to bring the enquiry to a speedy conclusion. This leaves you free to concentrate on your business. 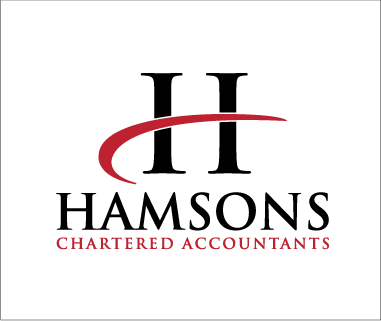 Hamsons have the depth of experience to help successfully negotiate with HMRC on your behalf – we believe that professional representation is vital.